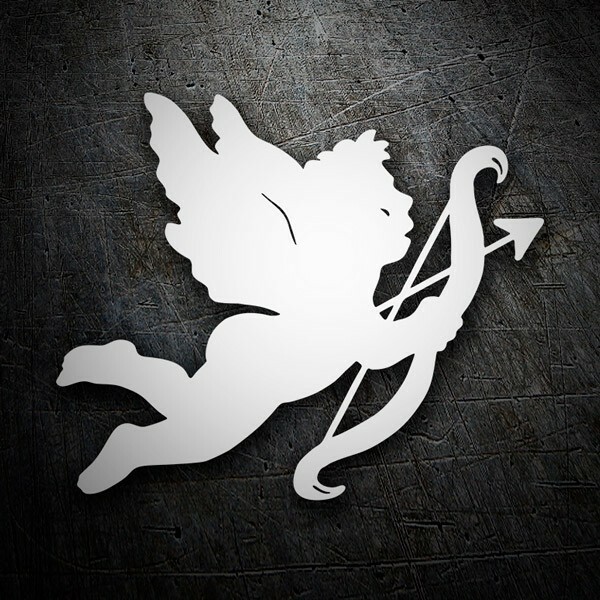 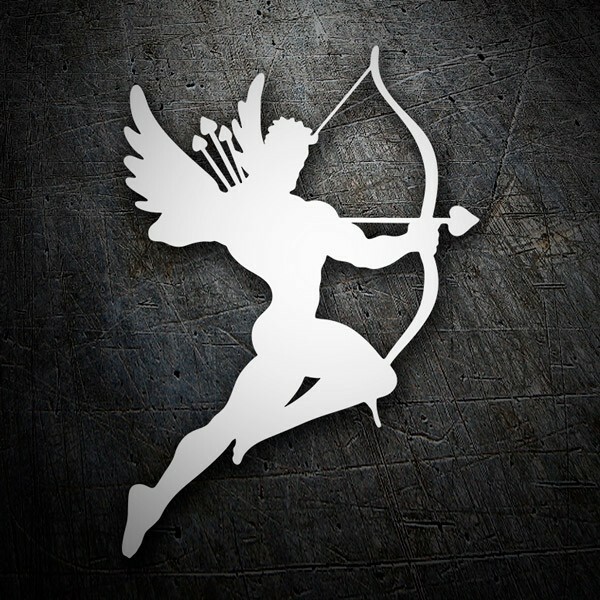 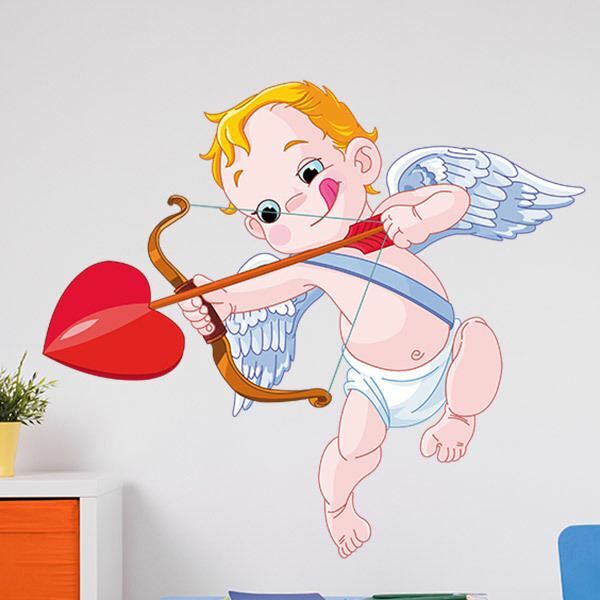 Complete repertoire of stickers of this character from Roman mythology Cupid, god of love desire. 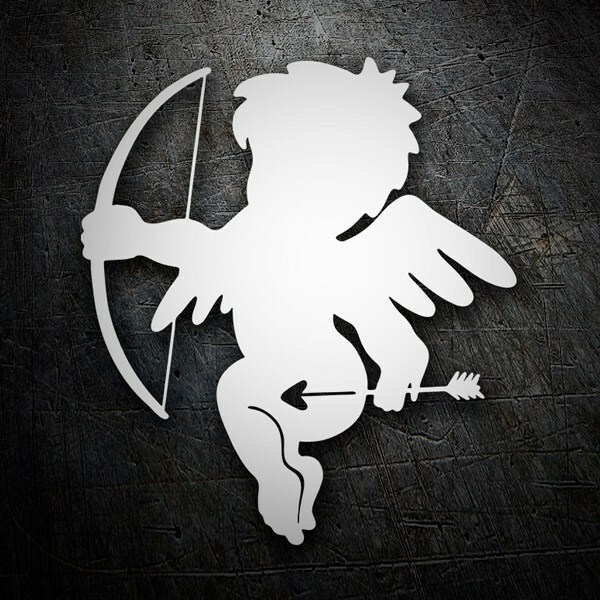 Great sample of designs on this winged child, armed with a bow of arrows of love. 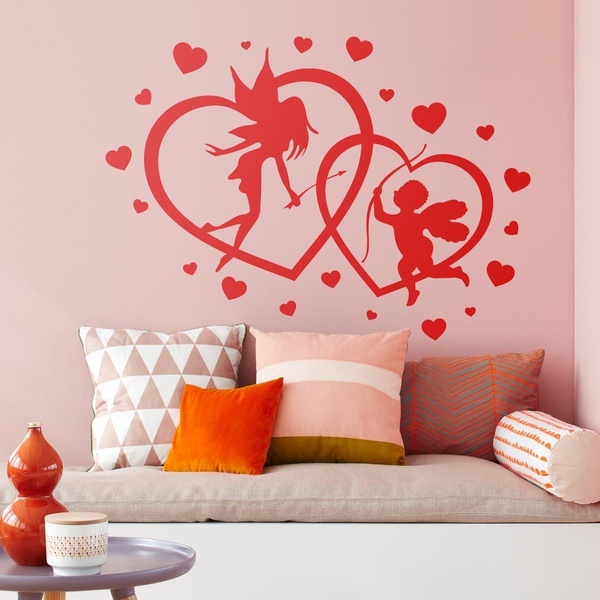 Discover the most original stickers of this figure to decorate your home with affection, either with one of the silhouette designs, full color or combined with another mystical character such as fairies. 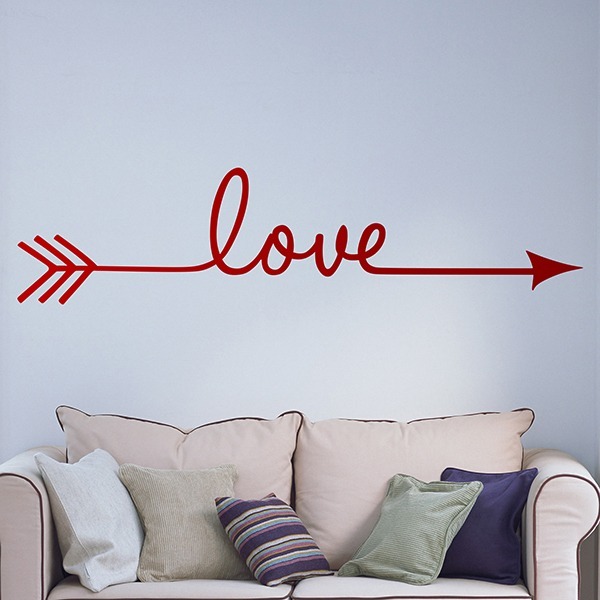 A perfect idea for the room of the smallest or for your small personal corner.